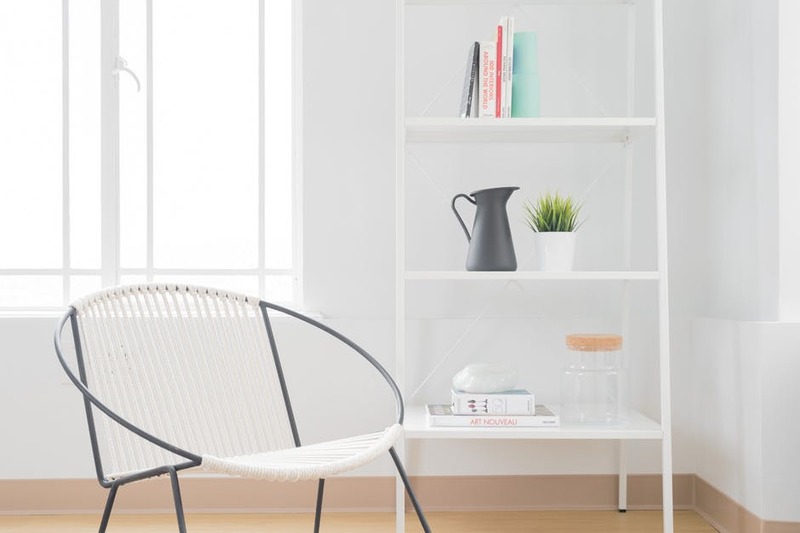 As the cliche goes, Spring is definitely a common time for us to think about having a clear out or a deep clean of our homes to ensure they're clean and fresh for the coming months. We've got some top tips for sprucing up your home this Spring. Although we often spot clean our carpets when there's a spillage or we spot a stain or mark, most of us rarely give our carpets a deep clean. Cleaning them with a steam cleaner can rid your home of allergens and freshen up the feel and look of any room. Now Autumn and Winter are well behind us, it's a good idea to clear your gutters of any leaves, twigs or general debris left from Winter. This prevents your gutters clogging up and driving water into the eaves of your house. You don't want to miss out on that first rare BBQ opportunity of the Summer, so make sure your outside space is ready and raring to go. Clean Windows - inside and out! The majority of us rely on a window cleaner to ensure our windows are cleaned on a regular basis, but how about the inside? With the added bonus of sunshine gleaming through our windows, it's common to notice more smears and marks on your windows. Clean the inside of your windows to keep a clear view this Summer.